Blondis™ New York began its journey in 2014. Professional, Luxury & Essential is the description of our Hair Care brand. Joseph Nasser the master colorist wanted to create richness to the hair by adding quality to the products in the hair industry. As blonde hair always needs more attention due to the common bleaching and coloring. 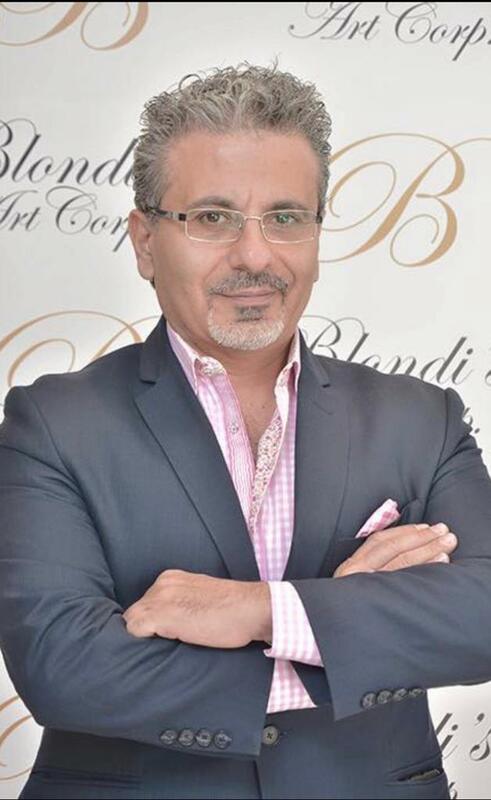 Mr. Nasser decided to call his brand Blondis™ without taking any privilege from brunettes because our luxury products are great for every hair type and color. Blondis™ New York is an exclusive brand manufacturer in New York at our State of the art facililty. Each product is formulated with only pure, nourishing ingredients created without parabens and sodium chloride. Just one bottle with revolutionize your hair and make you a devotee of Blondis™ New York forever. Quite simply – Blondis™ New York strives for bombshell hair every time! 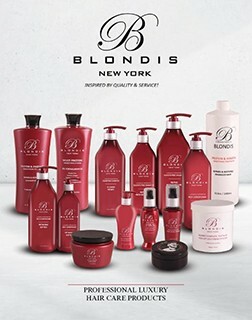 While most companies select a scent from a fragrance collection, Blondis™ New York Luxury Hair Care was the first to use a unique fine fragrance in its products. The light scent touches your hair and soul. All of our products are not tested on animals. Our brand is color and keratin treatment safe and have UV protection for hair. Our product line was created with care and healthy hair in mind.